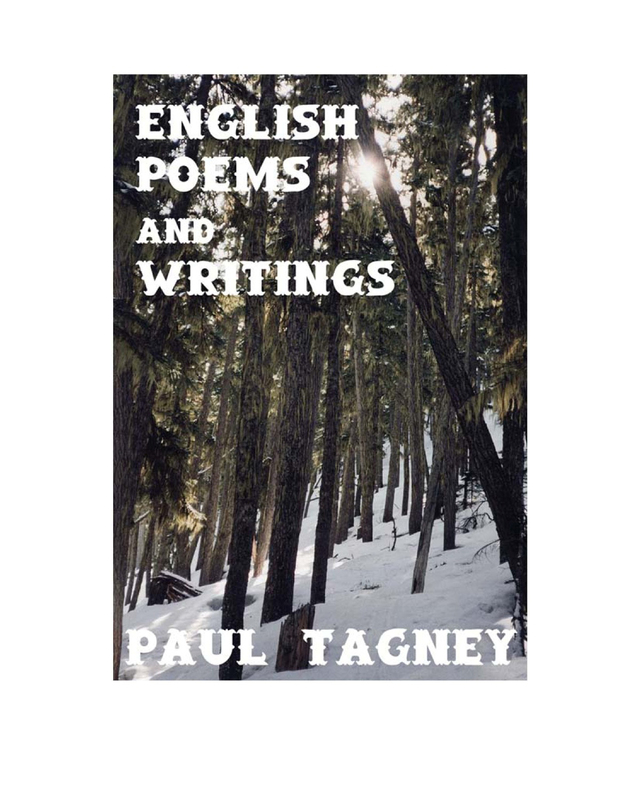 A significant collection of truly artistic, original, poetry and prose, created by Paul’s natural ability to record his unique perspectives on life’s special moments, including inspirations from family, friends, nature, challenges, romance, passion, cultures, life, and death. The book’s artistic writings cover Paul’s life experiences and travels over 40+ years, from the 1960′s cultural revolution, well into the 21st century. Paul opens his heart and soul through all the many creative word tapestries included in this, his latest of four published books. Each poem or writing is a memorial tribute to people, places, and times that are woven into his life’s tapestry. As you read and re-read each unique presentation, your appreciation of Paul’s writing talent will surely grow, and your own life will be richer from having shared this special collection of some of Paul’s life experiences, and the emotions they ignited in him. Enjoy! Keywords:-English, Poetry, Writing, Artistic Journalism, Original Creative Writings, Romantic Poetry, Personal Prose.